Skin Cancer is one of those cancers that people take lightly, not knowing that 1 in 5 Americans will develop skin cancer in the course of their lifetimes. It’s easy to bask in the sun and enjoy the rays – and we don’t want you stop, we just want you to regulate your sun exposure and slap on that sunblock. 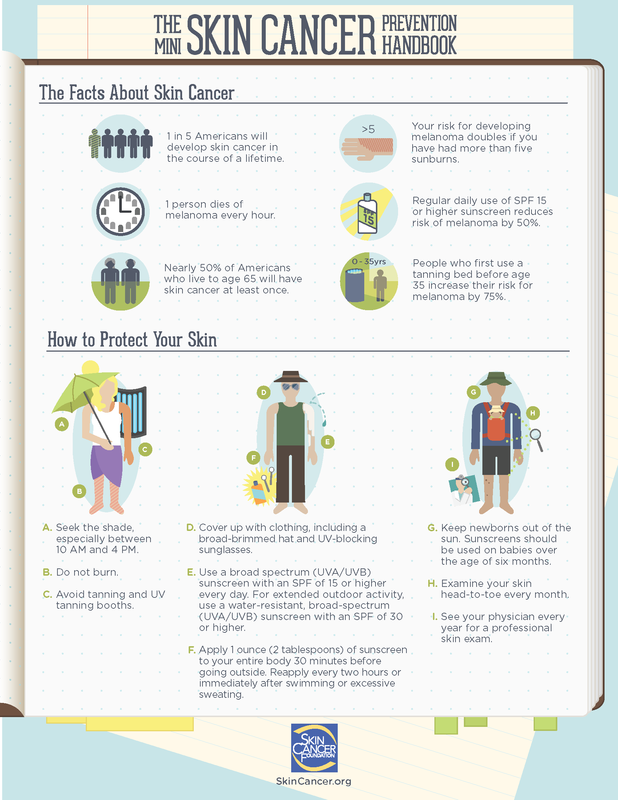 In the infographic below, you’ll see the ways you can prevent skin cancer and of course, some skin cancer facts. 1. Sun exposure must be limited up to 10 am only, and again after 4pm. The time in between can be very dangerous for your skin. 2. Avoid tanning your skin – LOVE the SKIN you’re in! 3. Cover up! You may think you look ridiculous for now with your broad-brimmed hat and uv-blocking sunglasses, but we assure you, you’ll have the last laugh. 4. Use sunblock religiously! And re-apply as necessary. 5. 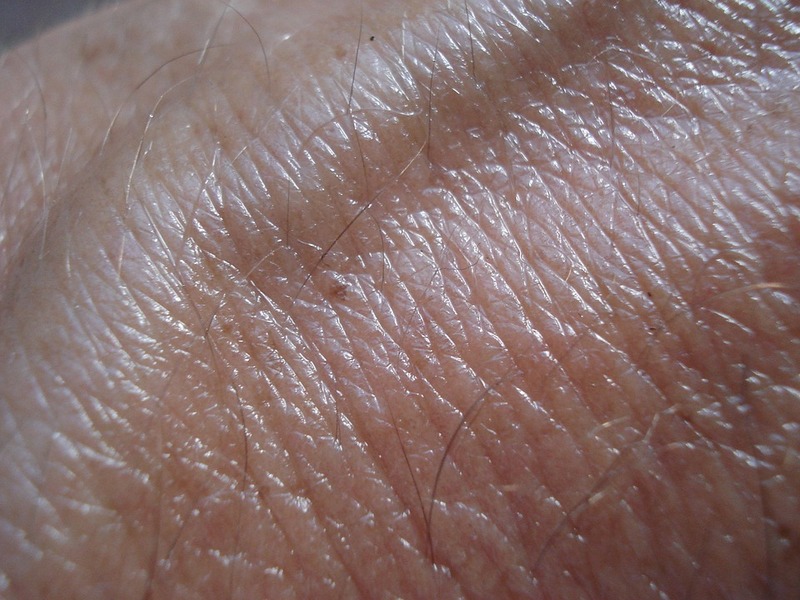 Have a physician check your skin every year for any early signs of skin cancer. Remember, prevention is ALWAYS better than cure.